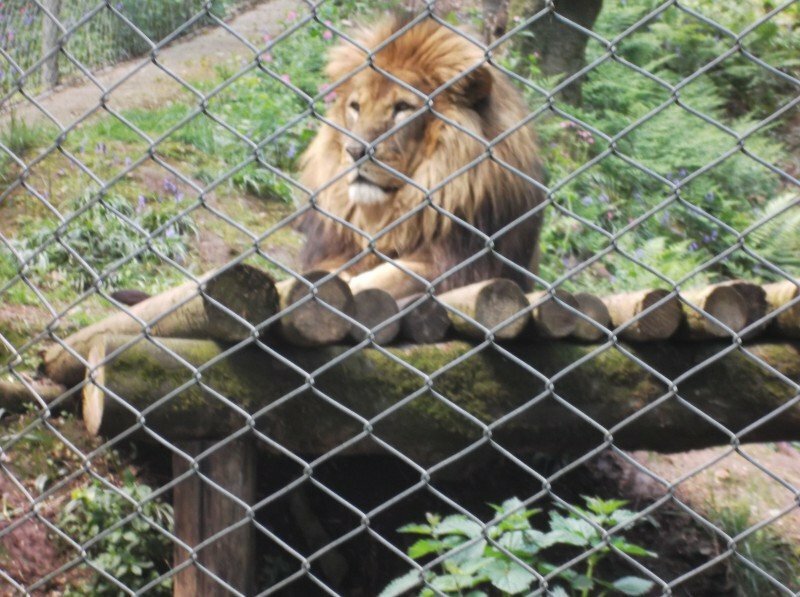 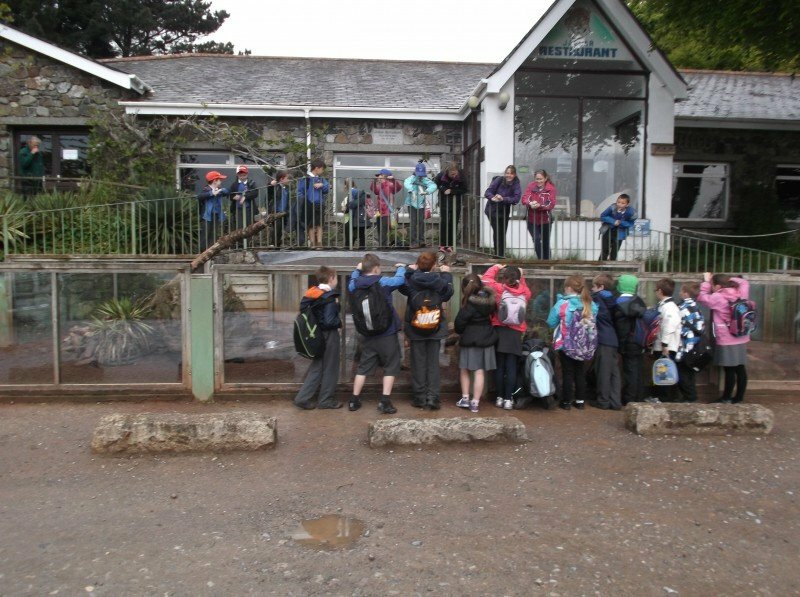 Fernworthy visited Dartmoor Zoo following their topic work on habitats. 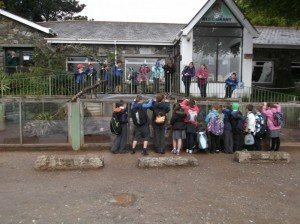 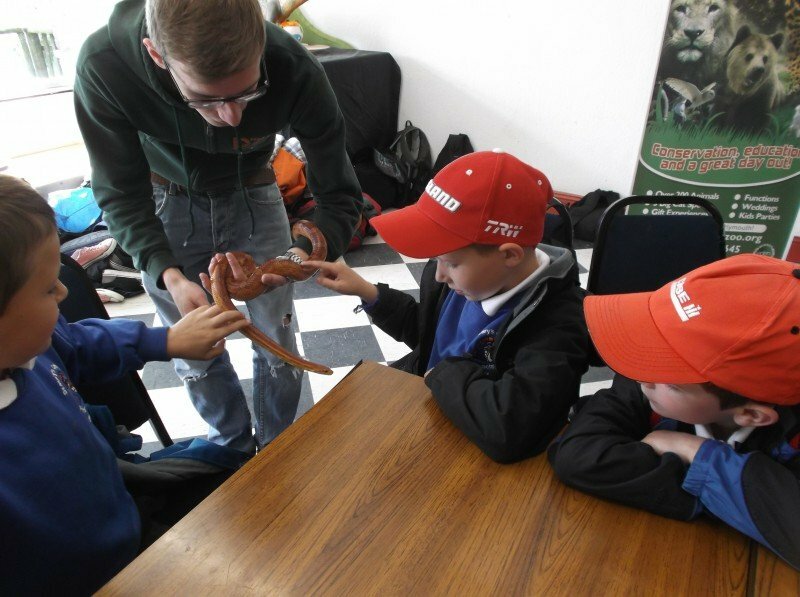 Pupils enjoyed seeing a number of endangered animals and learning about their natural environment. 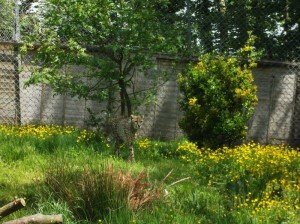 The children particularly enjoyed seeing the big cats, including a jaguar and a lynx.